With the #ROXYpro only two weeks away, we started to get a little nostalgic on our time at the Gold Coast last year. We have rounded up some of our favorite grams from the team to share. Palm trees to pine trees. Probably one of the worlds most famous views at the moment. #snapper doing its thing. 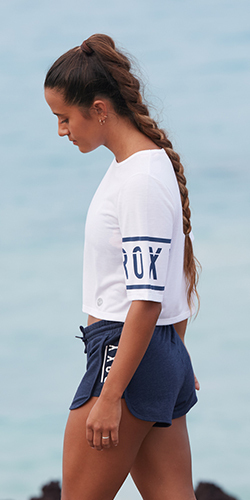 Tweet us @ROXY your favorite moments from 2015. And what are you looking forward to most in 2016?